GAITHERSBURG, Md., November 30, 2018 /3BL Media/– Sodexo, in partnership with Wolfgang Puck, the chef who made artisan pizza famous, has fired up the ovens at Gonzaga University in Spokane, WA. Wolfgang Puck Pizza is the latest brand to join Gonzaga University’s dining options. Each pizza is created by hand and made to order using fresh ingredients such as mozzarella, basil, soppressata and genoa salami. The concept is designed for college students, who are looking for restaurant-quality meals at affordable prices. Each order takes under five minutes on average with an average check of $8.99. The pizzas are sized for one to two people. The menu also includes sandwiches and salads. The restaurant serves breakfast as well. Wolfgang Puck Pizza plans to add a cauliflower crust pizza to the menu and a mobile app to make ordering more convenient. Catering is also available. “Wolfgang Puck is a chef whose restaurants are among the best in the country. We are thrilled to bring his acclaimed pizzas to the students of Gonzaga,” said Pat Clelland, Regional District Manager for Sodexo at Gonzaga University. “This is one example of the great partners Sodexo brings to its university locations. 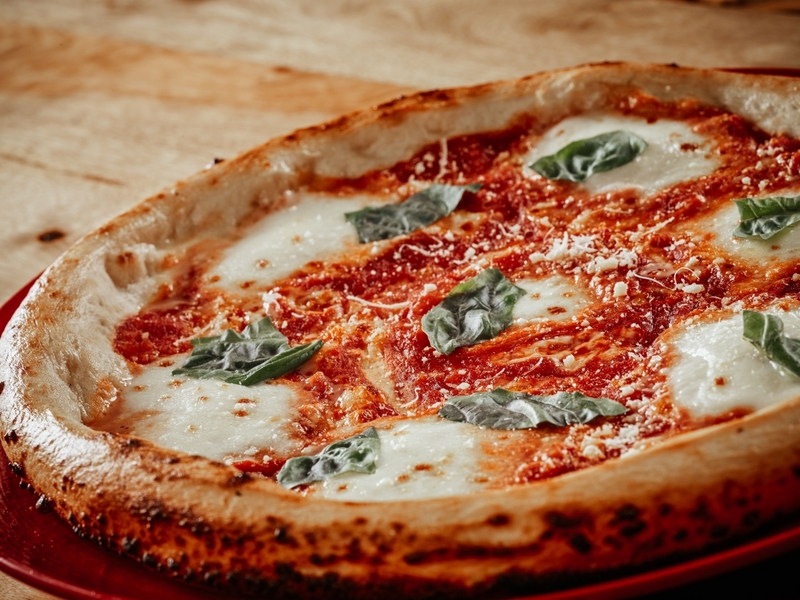 We look forward to opening more Wolfgang Pizza locations at colleges and universities across the US and Canada,” said Don Wood, Senior Director, External Partnerships, Sodexo. Sodexo’s campus dining locations exemplify the company’s “Love of Food,” a consumer-centric approach that embraces fantastic food, healthy and balanced choices, and culinary innovation among our team of global chefs. Sodexo partners with more than 40 of America’s most popular brands to bring a variety of options to its university locations around the country. For more information about Sodexo’s “Love of Food,” visit SodexoUSA.com. Sodexo provides food service, accommodations and facilities management services to over 600 universities, colleges and independent schools in the United States. With nearly 50 years of experience, Sodexo focuses on improving the student experience through integrated services that promote and enhance quality of life.